People want to make the most of the sun whilst it is out. 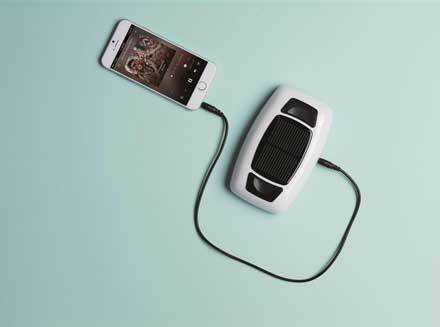 Sunshine allows you to get a tan, enjoy a nice picnic on the weekends and even charge your devices on the go! Give your customers a gift that they will remember and cherish this summer with allbranded’s wide range of promotional solar products. Logo Printed Sonus Speaker Chargers Can Help Build Your Brand Awareness! Now your potential customers can listen to their favourite music and charge their devices whilst being reminded of your brand! 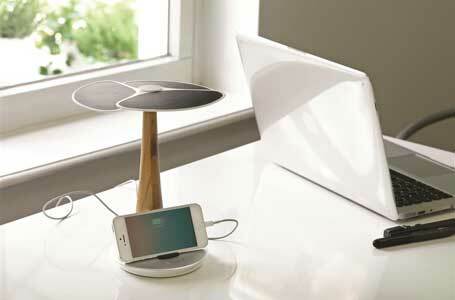 Print your logo on Sonus Speaker Chargers in order to grab peoples attention. Such an awesome product will be used for months to come and each one given away could result in countless people seeing your logo or message. Not many companies have customers proudly displaying their logo every time they walk out the door. With promotional solar accessories however, your customers will be placing them on the table next to them every opportunity that they get. Solar items can be used as giveaways for potential customers, employees, co-workers or anyone else for that matter! No matter who you gift them to, they will still result in your logo being seen by many and people knowing what an awesome company you are. 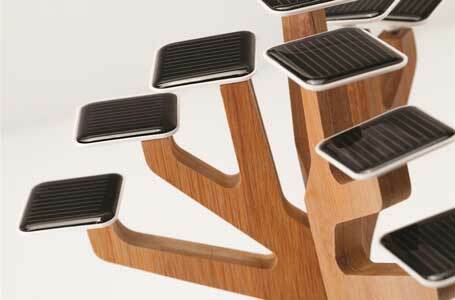 The king of solar items is undoubtedly the solar charger. This is a product that delivers amazing results consistently. Create loyal customers by giving them a branded solar charger that they will certainly use and remember every time they are running low on battery. Recipients will share the promotional product and get your business double the exposure when their friends and family come running asking if anyone has a spare phone charger handy! Ever thought about giving away promotional products that would sit right on any desk, but been concerned that they wont stand out? With allbranded’s wide range of hi-tech and funny solar accessories you can say goodbye to that worry. Why not use branded solar accessories such as the solar powered dancing flower to make recipients laugh whilst effortlessly growing your brand! Whilst some logo printed products are not very durable or not held close to the recipient’s heart, any product that has a brilliant use and makes them laugh is bound to accompany them for months or even years to come! This is exactly what you get when you invest in custom solar accessories which can set you apart from the crowd.